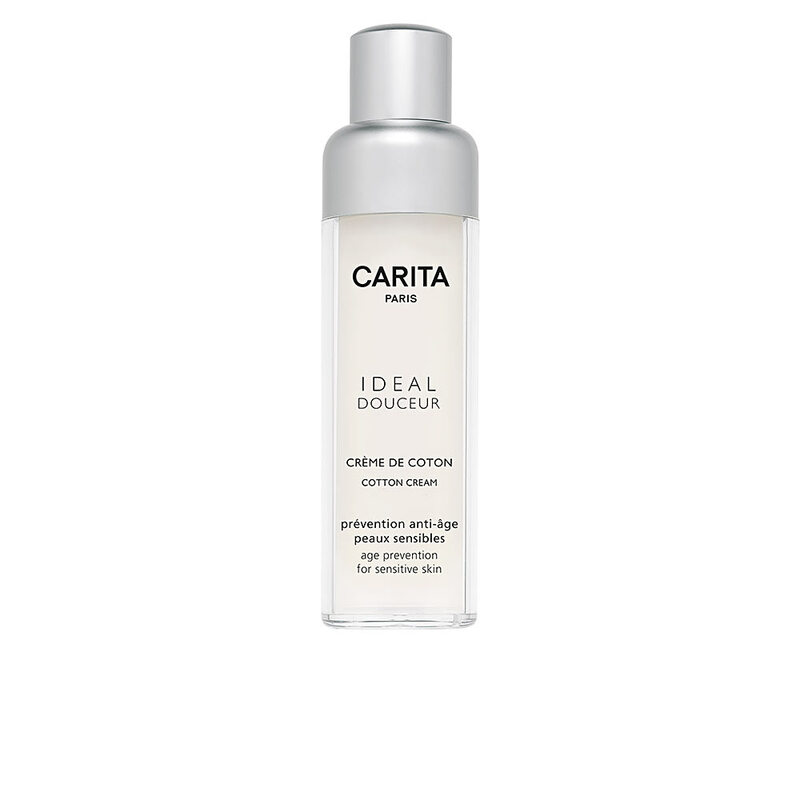 IDÉAL DOUCEUR Crème de Coton by Carita. 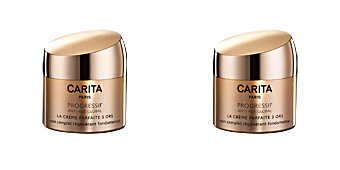 An antiaging cream created specifically to care for sensitive and/or irritable skin. This soft and delicate cream has been enriched with Extract of Cotton to be ultra kind to the skin. 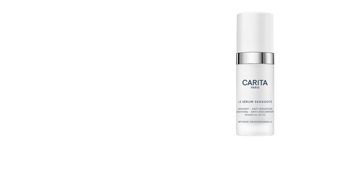 A treatment indicated to those skins more sensitive or with reactive reactions that want to begin to treat and prevent the visible signs of aging. 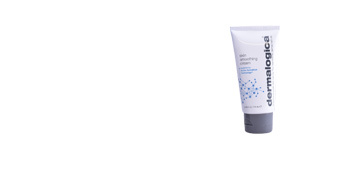 Day after day we can observe how the skin acquires greater resistance to the environmental aggressions to which it is subjected daily, minimizes the signs of sensitivity as small redness or irritation, and visibly smoothes and diminishes fine lines and wrinkles. 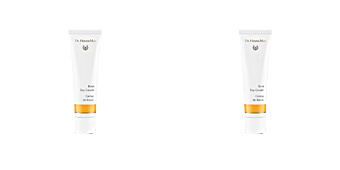 A caress of softness and lightness for those skins that require extra comfort and calm. 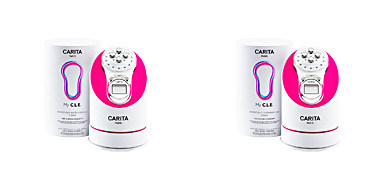 · Cotton cells, which have soothing properties. 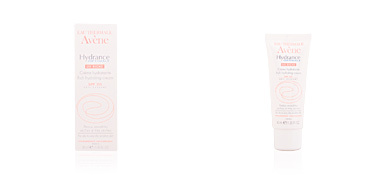 · Bio-hyaluronate, for a hydrating action. 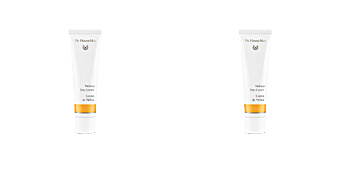 · Salicomia Extract, with antioxidant properties. Apply at night to clean toned skin. 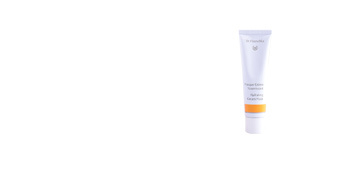 Gently massage into skin until completely absorbed. 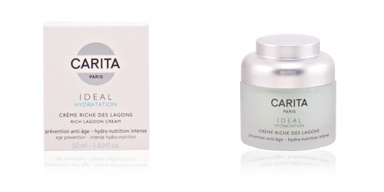 This treatment is recommended for all sensitive and irritable skin types between 35 and 50. 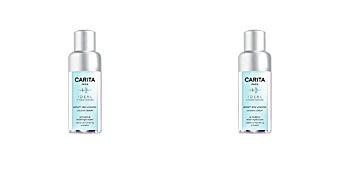 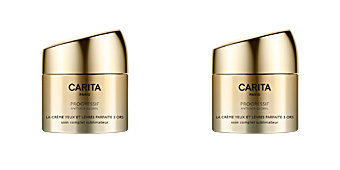 To enhance benefits, use with other facial treatment products from the CARITA range, such as its cleansing and tonifying lines.